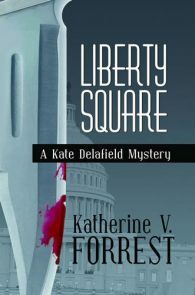 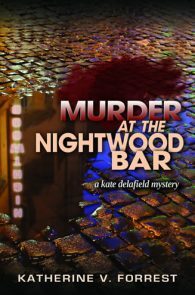 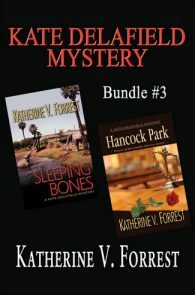 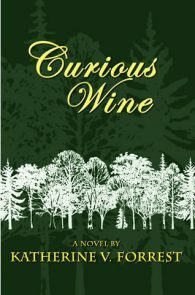 Katherine V. Forrest is the groundbreaking author of Curious Wine, the Kate Delafield mystery series and the Daughters science-fiction series. 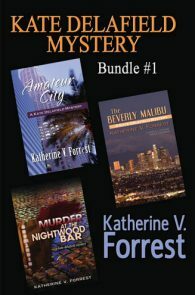 She’s also known as a prolific editor with anthology and non-fiction credits in her own name as well as the editor of hundreds of novels. 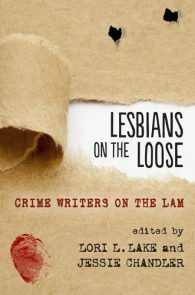 Dozens of lesbian writers count her among their mentors. 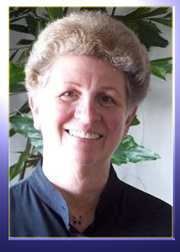 Selected as the 2009 recipient of the Publishing Triangle’s Bill Whitehead Lifetime Achievement award, winner of five Lambda Literary Awards and the GCLS 2009 Trailblazer Award, she is widely credited as a founding mother of lesbian fiction writing. 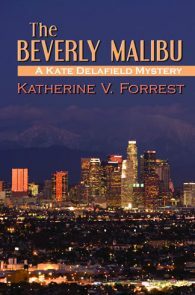 Katherine lives with her partner Jo in the Southern California desert. 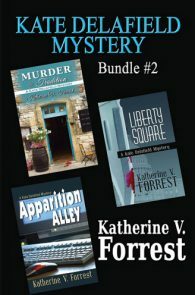 In addition to writing and editing, Katherine is also the Supervising Editor of Spinsters Ink. 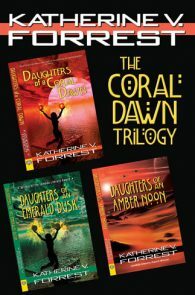 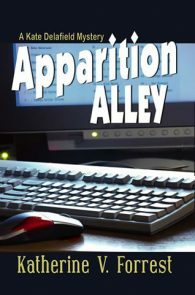 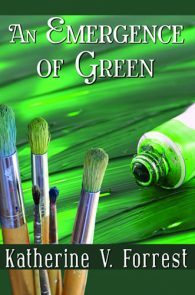 Pioneer Award and five Lambda Literary Awards for writing in categories Lesbian Mystery and GLBT Science-Fiction, plus numerous other finalists. 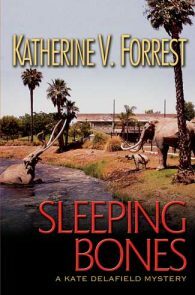 Elizabeth Pincus: Katherine V. Forrest is one of our seasoned storytellers, a pro who's been wowing readers with her popular fiction for more than a decade. 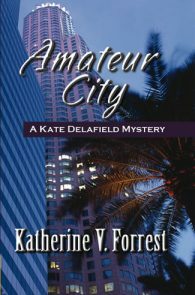 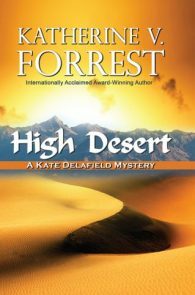 From her early lesbian romances, like An Emergence of Green, to the series of police procedurals featuring L.A. cop Kate Delafield, Forrest's novels have presented lesbian and gay lives with a forthright dignity. 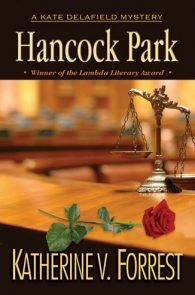 Through her prominence at Naiad Press, she has helped carve out plenty of space on the shelves for lesbian fiction, championing coming-out stories and other forms of narrative that increase visibility and make overt the innuendo that marks so much of our literary history.